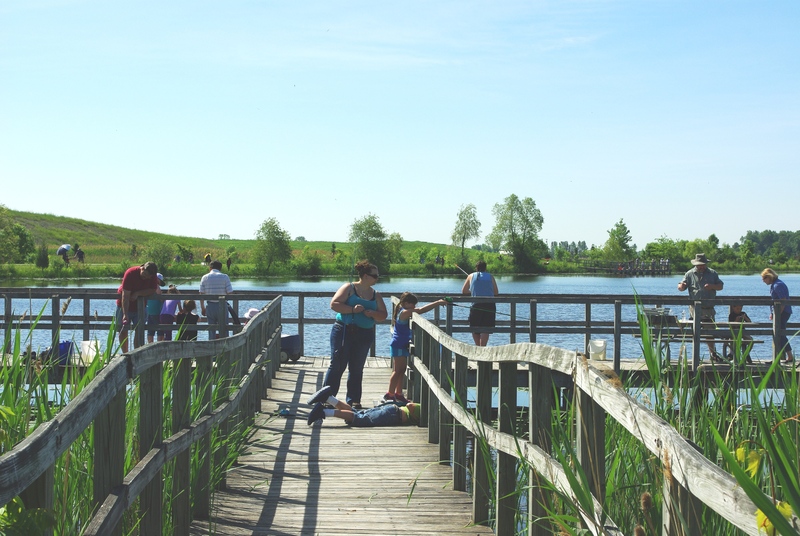 Area residents enjoying a beautiful day at Crosswinds Marsh, 27600 Haggerty Road in Sumpter Township. Photo courtesy of Wayne County Parks. Sumpter Township, MI — With the summer heating up, Wayne County Parks continues to provide program for all ages to enjoy at Crosswinds Marsh. Crosswinds Marsh is located in Sumpter Township on Haggerty Road, north of Will Carleton Road. The address is 27600 Haggerty Road in Sumpter Township. Come out to enjoy the weather, the scenery and the company of fellow seniors! July 29 – Bingo with a twist! Wetland Bingo introduces you to some of the wildlife you will see at the marsh! August 26 – We will take a short hike collecting materials such as sticks, stones and leaves that we will take back to the pavilion to make crafts for your home or yard. The cost is $2 per person per day and pre-registration is required by calling (734) 654-1220. Hobby Day Saturday, August 8 from 9:00 a.m.–Noon FREE EVENT! 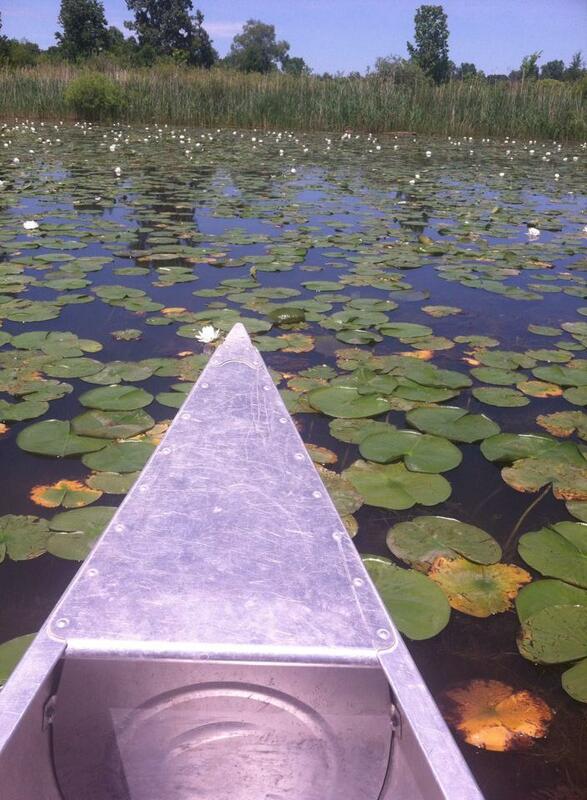 Have you ever wanted to try geocaching, birding or fishing but were not sure how to get started? Hobby Day is all about trying something new. Experts will be on hand to answer questions and help you get started with an exciting new hobby. Hobbies will include photography, fitness, birding, geocaching, fishing, Lego building, kite flying, canoeing, and horseback riding. Join us as we hike along the wetland trails investigating the invasive wildlife that have been creating havoc right here in Michigan! Kids will make and take home a Michigan alien invader booklet. The cost is $6 per child and $2 per adult and pre-registration is required by calling (734) 654-1220. For more information on any of the above programs, please call (734) 654-1220 or visit http://www.parks.waynecounty.com. This entry was posted in Events, Other News on July 29, 2015 by Scott Bolthouse.